It’s inevitable. The information in your database – such an extraordinary asset – will eventually be out of date. 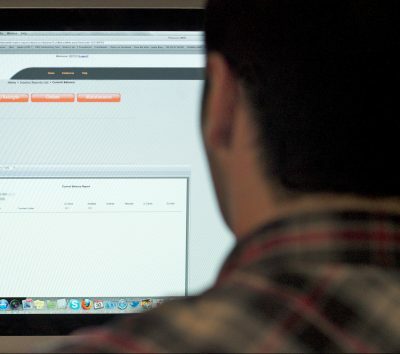 Data cleansing services are fundamental to your organization’s success. The Inapak team can cleanse your database for duplicates and also run it through the NCOA for compliance. Update your database using Canada Post’s NCOA (National Change of Address) software. Use your mailings to gather updated customer details. Have the return mail come back to us so we can manage your returns so you stop spending money mailing to the wrong addresses. 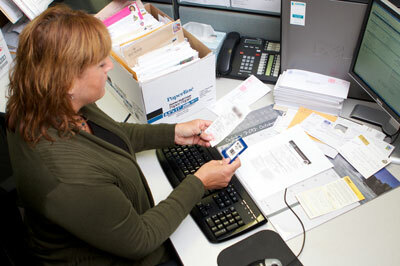 Sending mailings out to wrong addresses, wrong people or duplicate addresses can be expensive. Save cost by letting Inapak clean your database and get it ready for mailing.